Yousaf is a Project management subject matter expert & change driver, with 14+ years leading IT, web, business, and infrastructure projects. He has led projects at the Hudson’s Bay Company, City of Edmonton, Interac. 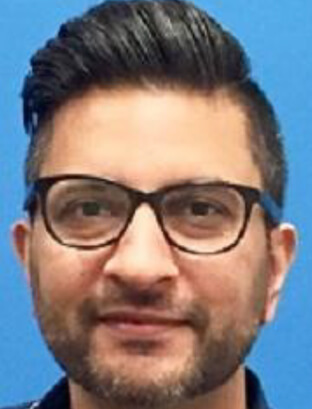 His academic & professional designations include the Project Management Professional (PMP), Prosci Change Management certification, and a Fundamentals of Project Management – University of Toronto At Topron, Yousaf’s focus is on PMI Methodologies, where he teaches Microsoft Project.